In 1968, Jazz trumpeter Charles Tolliver recorded his debut album, Paper Man. 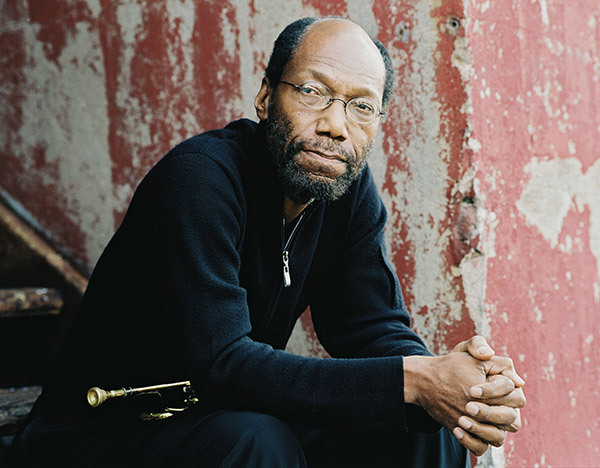 Praised for its explorative, avant-garde approach, the record includes six of Tolliver’s original compositions, and features renowned jazz musicians Gary Bartz, Herbie Hancock, Ron Carter, and Joe Chambers. Tolliver will be performing alongside Bartz at the Charlie Parker Jazz Festival in August 2018, celebrating fifty years since the completion of Paper Man produced in partnership with Revive Music. Additional guests include jazz-fusion multi instrumentalist Jack DeJohnette, Buster Williams, the bassist responsible for backing Herbie Hancock, Thelonious Monk, and Bobby McFerrin, and jazz pianist Jason Moran. Rising vocalist Brianna Thomas will kick off the evening in association with Jazzmobile.